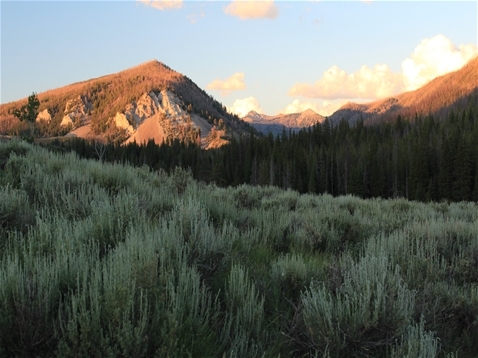 Sawtooth NRA is my personal choice for the nation's next national park. It is a spectacularly beautiful collection of rocky mountains, serene alpine lakes, astounding views from the roadside and some of the most beautiful wilderness in the west. 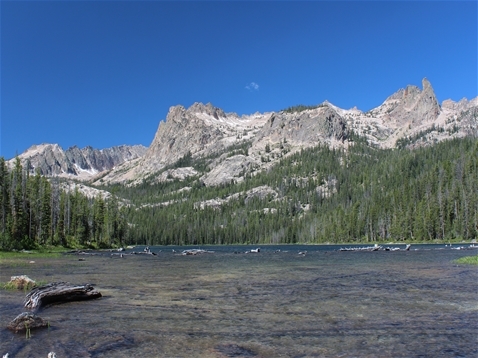 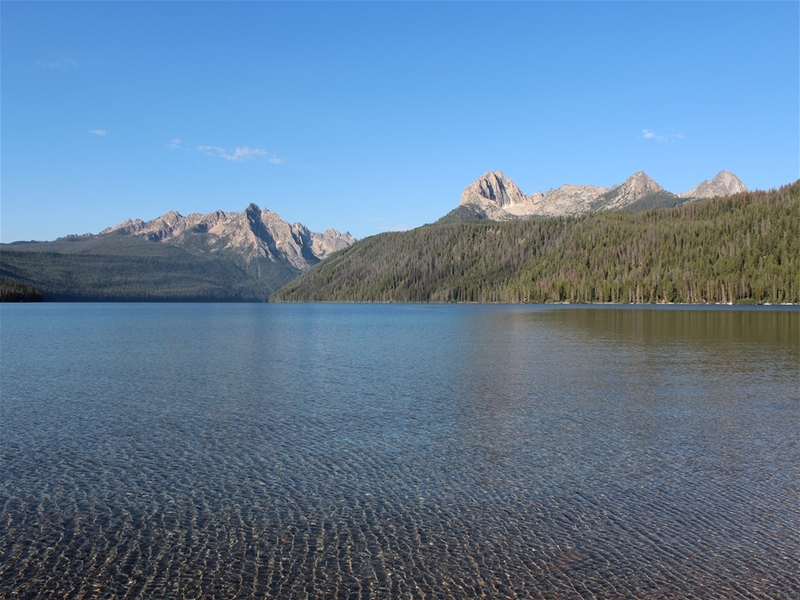 The best views can be found by backpacking into the wilderness, but other visitors stay and play at Redfish Lake. 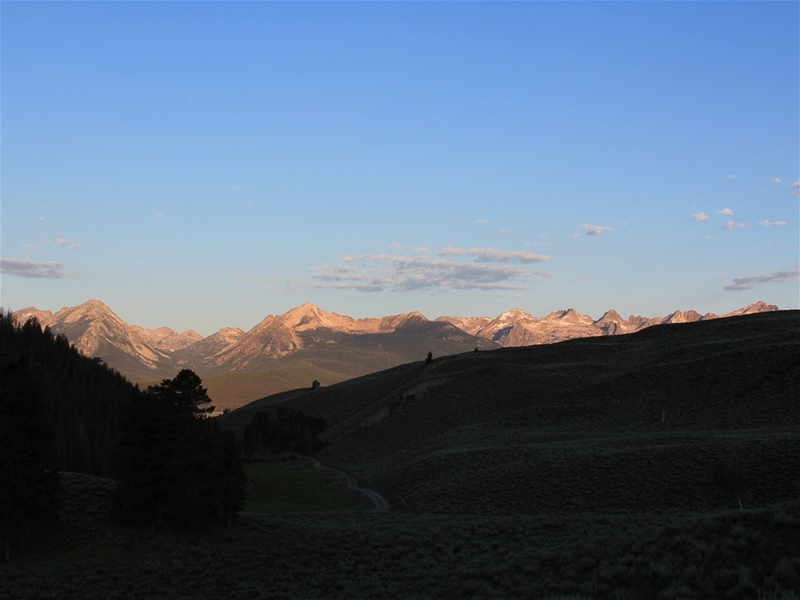 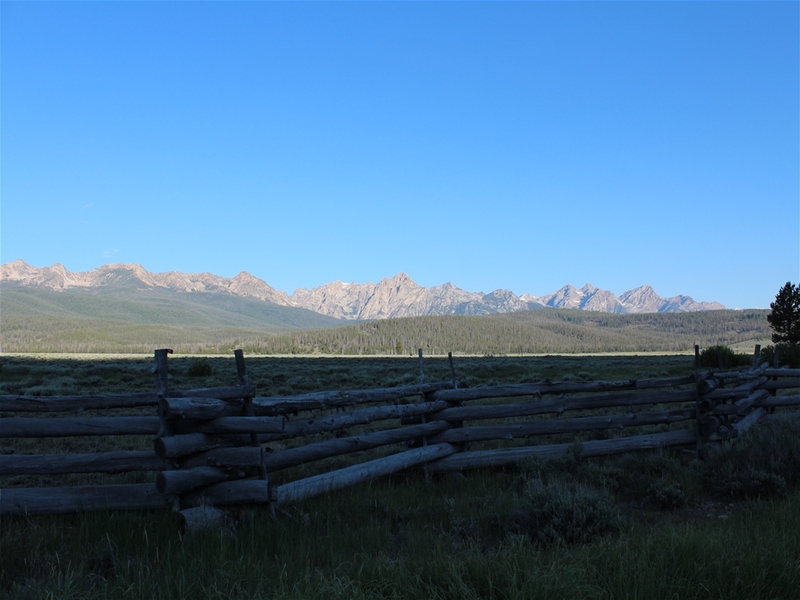 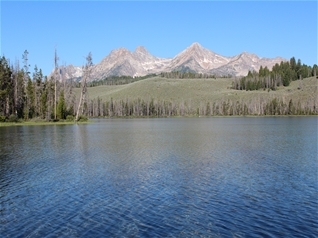 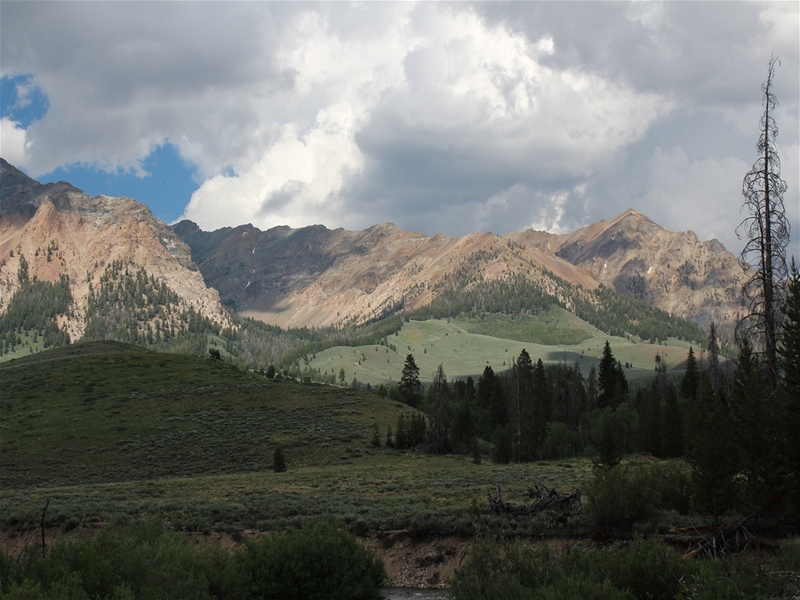 Either way, the scenery at the Sawtooths rivals that of the Tetons and is well worth a visit.